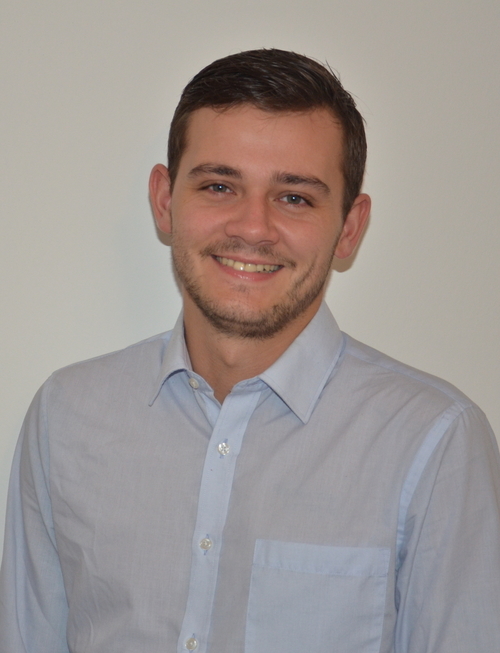 The absence of a trade agreement between UK and EU will yield further depreciations of the pound relative to leading currencies, explain Michael Ellington and Costas Milas. This will then lead to a sharp cut in the Bank of England’s policy rate and to another round of quantitative easing. In other words, a no-deal Brexit will push the Bank of England to the limit. Prime Minister Theresa May has warned “it’s either my [Chequers] deal or no deal”. With betting odds implying a probability of 62.5% on no deal being reached before April 1st 2019, one way of looking at the impact of such an outcome is to consider its consequences in terms of an economic policy uncertainty shock. There are good reasons why policy uncertainty affects the economy. Policy uncertainty motivates agents to delay investment and hiring decisions, and so leads to a decline in investment employment and total output. Further, under these conditions, monetary policy becomes less effective. This is because agents tend to postpone decisions until more precise information becomes available, and this cautiousness makes them less responsive to changes in the economic environment, including the interest rate. Last but not least, credit rating agencies respond by downgrading the credit profile of countries hit by rising policy uncertainty. We measure economic policy uncertainty based on articles from The Times and The Financial Times regarding policy uncertainty. We count the number of articles containing the terms uncertain or uncertainty, economic or economy, and one or more policy-relevant terms. Following from the EU Referendum result, policy uncertainty recorded an unprecedented spike in June 2016 (see Figure 1). 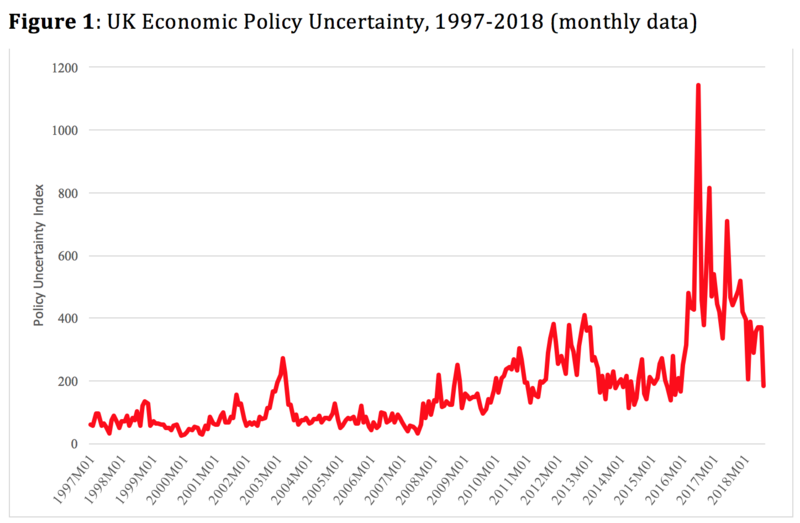 Since then, policy uncertainty has somewhat receded; nevertheless, it remains elevated compared to its pre-2015 levels. In new research we assess the impact of economic policy uncertainty on the eﬀective exchange rate and interest rate diﬀerentials between the UK and our main trading partners (namely the Euro area and the US) prior to, during, and in the aftermath of the EU Referendum. This is done in the context of so-called time-varying models which are flexible enough to track the changing nature of key economic variables over time. Two key results emerge. First, the inﬂuence of a policy uncertainty shock to the interest rate differential between the UK and our trading partners had been more persistent and contractionary in the run up to the referendum. For a given value of our trading partners’ policy rate, a shock to economic policy uncertainty a year before the referendum remained prominent 20 months after the shock was observed. Second, the depreciation of the sterling eﬀective exchange rate was substantially more persistent and contractionary in June 2016 than the year prior to and following the vote. In June 2016, a shock to economic policy uncertainty caused the exchange rate to depreciate by 15.8% in the year after the shock occured. Notice that in the year after the referendum the actual sterling depreciation was 9.3%. The above draws on the authors’ longer paper available here. 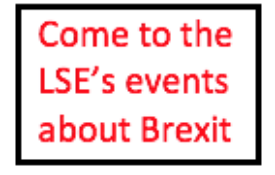 This article gives the views of the authors, and not the position of LSE Brexit, nor of the London School of Economics and Political Science. 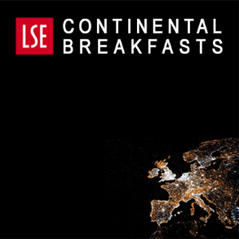 It first appeared on LSE British Politics and Policy. Featured image credit: Pixabay (Public Domain). 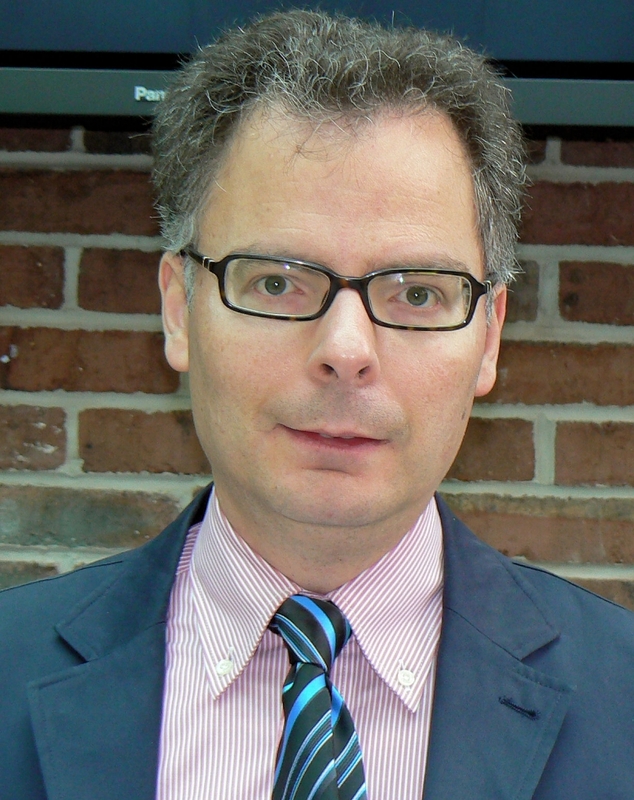 Costas Milas is Professor of Finance at the University of Liverpool. Before the referendum was announced. The press and BoE were all saying that the pound was over valued by 10/15%. The reason the pound was being encouraged to fall was because exports needed a boost. Just stop blaming the lower pound purely at the feet of Brexit. It’s untrue. The value of the pound is manipulated behind the scenes. Alistair Darling was clear during the banking crisis that exports should be supported to aid the British economy. The best way to support exports is a lower pound. Look at it today, risin to 1.15. A bit to do with rising chances of a deal, but much to do with a good economy. The issues are relative also to US dollar and Euro, we all know the Euro is insolvent and that the US used the same polocy to hold the dollar low ( interest rates. The Euro were slower to reduce rates because that would have a huge detrimental effect upon individual countries in the bloc. The low value of the pound is and was good for the U.K., the evidence is clear now from our strong economy and employment. The only cassualty is holidays abroad, but that resulted in increased U.K. holidays and increased tourism. The pound is much more complicated than simply blaming the referendum. The pound is overvalued anyway. Good if you want to sell other countries, Bad if you import.A cheaper pound may be quite good for some people., not so good for others.